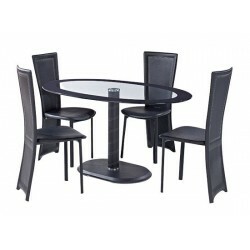 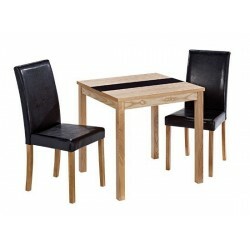 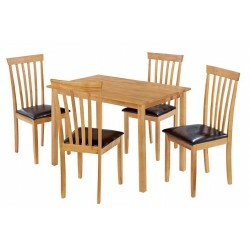 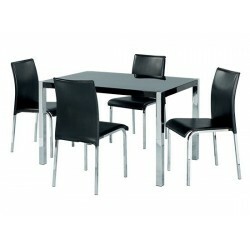 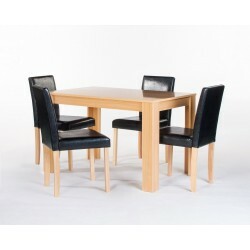 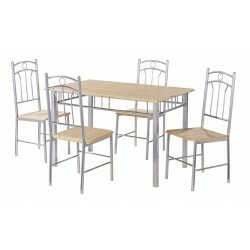 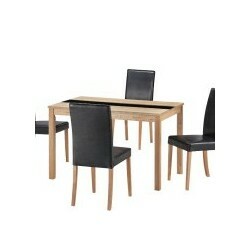 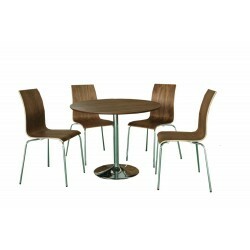 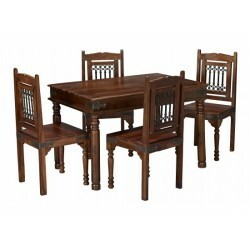 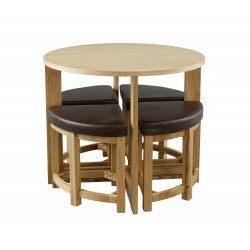 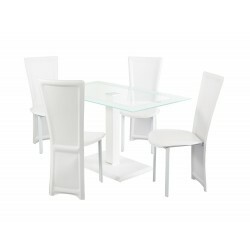 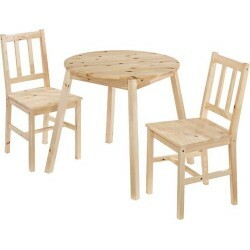 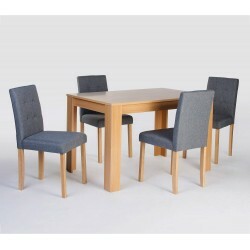 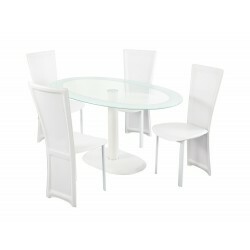 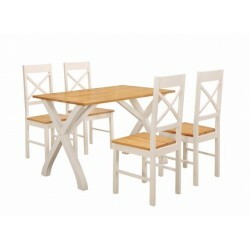 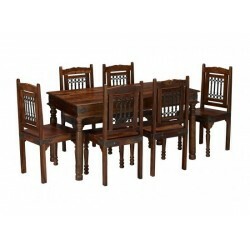 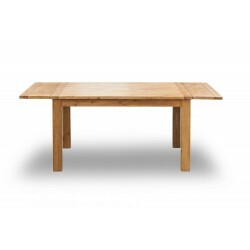 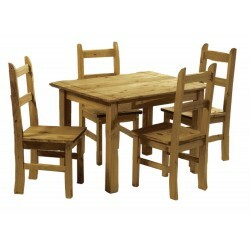 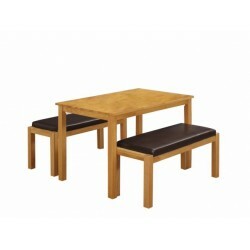 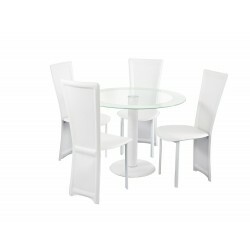 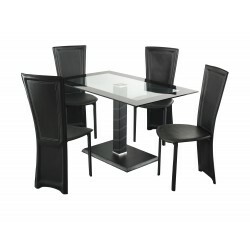 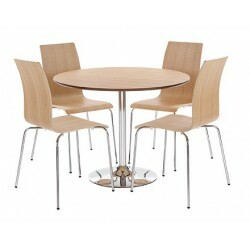 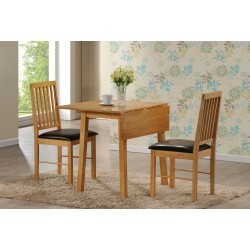 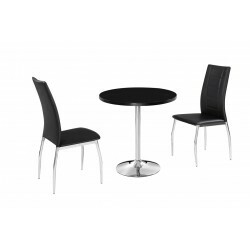 FIMU offers this cost effective, space saving dining set in a Beech effect with white colour metal frame. 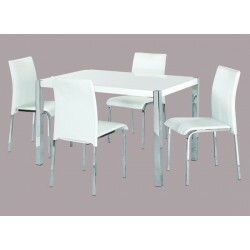 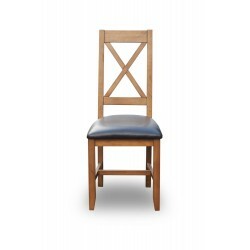 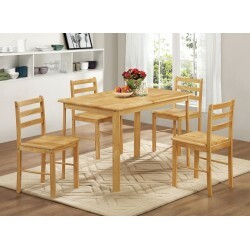 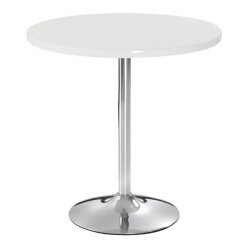 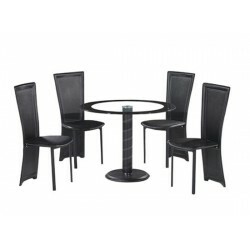 Chairs are easily foldable and can be placed under the table frame. 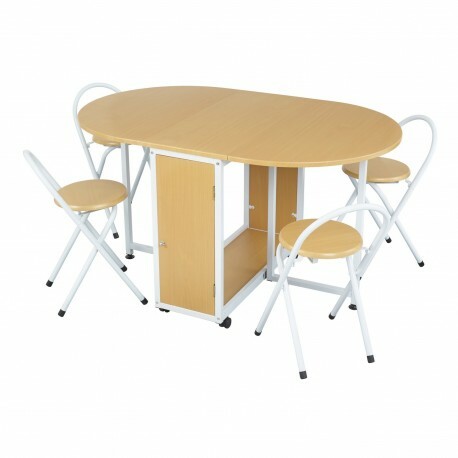 The table can also be closed to fit in small spaces when not in use.